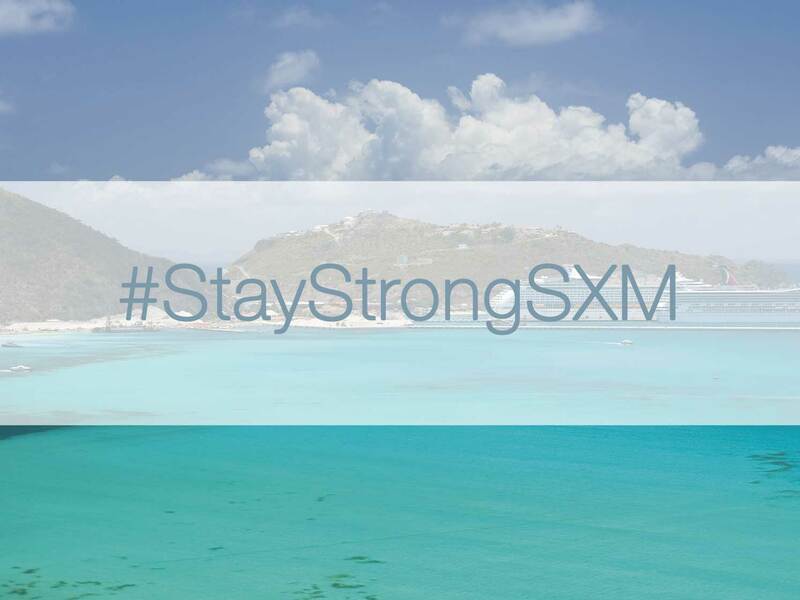 Royal Islander Club Sint Maarten confirms that no harm or causalities occurred during the storm to members or staff. We can also confirm that all members have been safely evacuated off the island. At this time, we are currently assessing and evaluating the damage and will revert with updates soon. Please know what we are thinking of all of our members, staff and owners, and everyone on our beloved island of Sint Maarten. Please also refer to our Facebook page for updates.